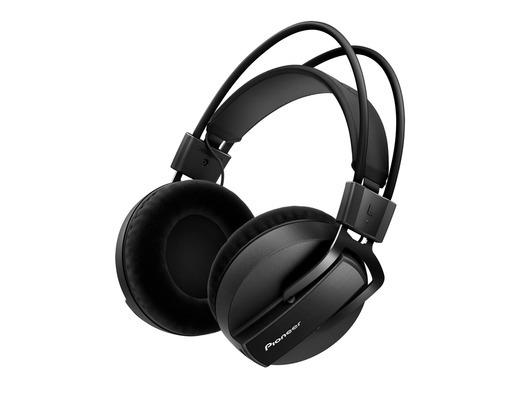 The fantastic new HMR-7 studio monitor headphones from Pioneer DJ have been designed to deliver accurate, neutral sound to dance music producers. The HMR-7s feature a newly developed 40 mm HD driver unit for a neutral, high-res sound up to 40 kHz, while dual airflow chambers and a damping structure in the housings enhance the bass response. 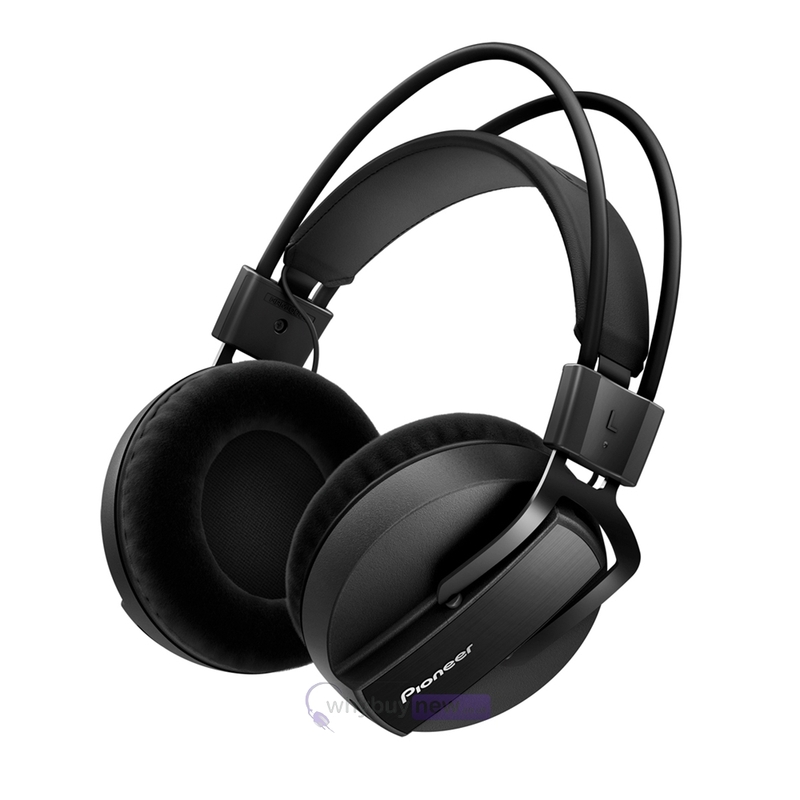 The fully enclosed ear pads deliver optimum sound isolation and are roomy enough inside to enable a wide sound stage and clear audio separation. Plus the freely adjustable headband and memory foam cushions with velour covers make the HRM-7s comfortable and easy to wear over long studio sessions. Here we have the Pioneer HRM-7 Headphones in brand new condition and in B-Stock. The B-Stock versions are manufacturer refurbished and come direct from Pioneer DJ. They will come boxed 'as new' with all accessories and a 1-year warranty.